The dermatologist was young and nice and answered all my questions, both general and specific to my awkward issue. 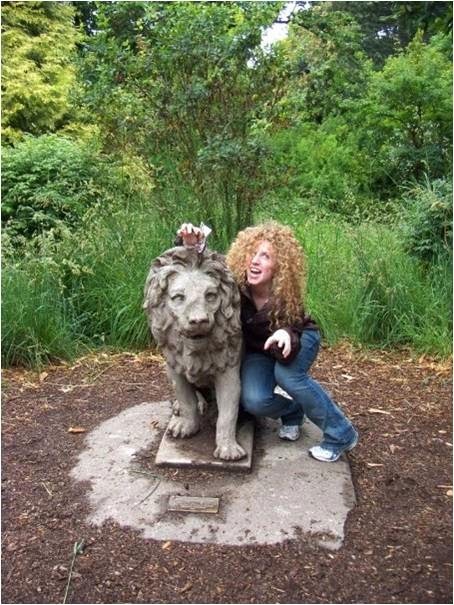 She had perfect skin, but was nice enough to try and relate to me by gesturing to non-existent blemishes on her face. I don't think I could ever be a dermatologist because it would be too hard to hide my simultaneous interest in and revulsion to gross skin conditions. I would say, "WOAH!" too often. I asked her what I can do to prevent looking like a piece of chewed up leather in twenty years. She gave me some samples. Is there anything better than a good sample? This is why I love H-E-B. I love knowing I can count on a piece of Nutella croissant, a chip with guacamole, and a thimbleful of fresh-squeezed orange juice whenever I go there. Death, taxes, and the juice station at H-E-B. I asked her what else I should be doing to maintain my youthful, dewy glow, and she told me to wear a hat. 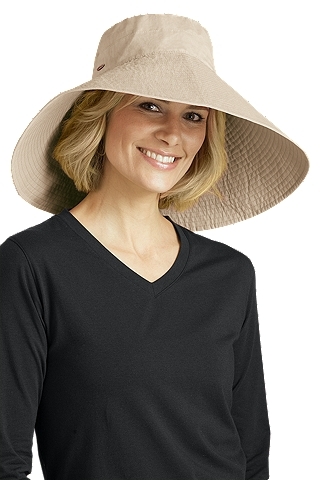 I answered, "Are there any hats that aren't completely dorky? 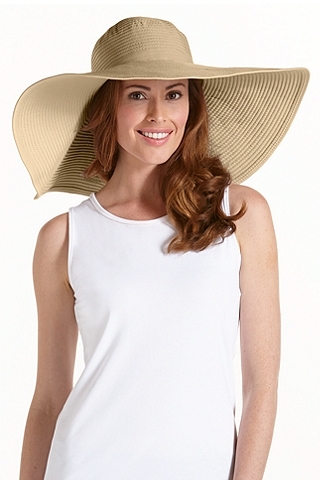 Those floppy beach hats are ridiculous." I was already thinking about how I just can't pull off wearing hats. 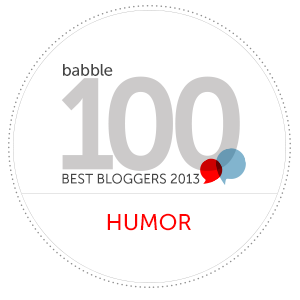 They make me feel presumptuous and silly. 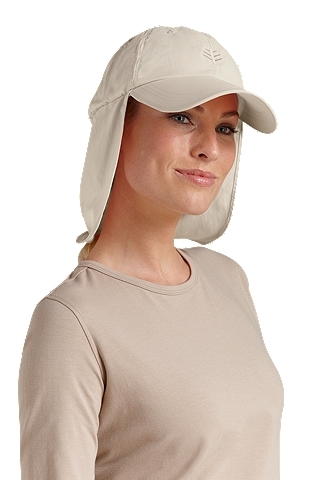 But I don't want skin cancer, so I started daydreaming about an Indiana Jones-style hat that would add adventure and intrigue to my errands and playground visits. Could this work? 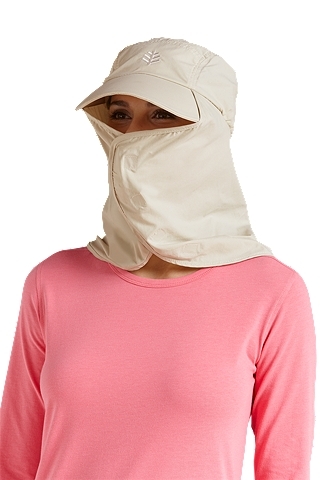 The nurse laughed at me and the dermatologist said she'd write down a website with good hats. "At least, I don't think the hats are that bad," she said a little self-consciously, which made me like her more. She wrote down the website in untidy handwriting, though her penmanship was less the hurried scrawl of doctors who deem their time too important to write legibly, and more reminiscent of a first grader's printing practice. "Coolibar." I looked up the website in my car after the appointment ended. I'd booked a company-subsidized sitter for the morning, and with a four-hour minimum booking, I was content to sit in my car and bask in the quiet that came after the solitary "click" of the one seatbelt I needed to fasten across just one human body. 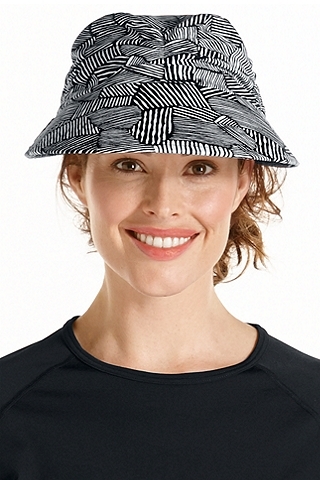 "I'm a model so I'm paid to smile, but this hat looks like a zebra leather patchwork quilt." Imagine me wearing this at the playground. How would the police not get called? 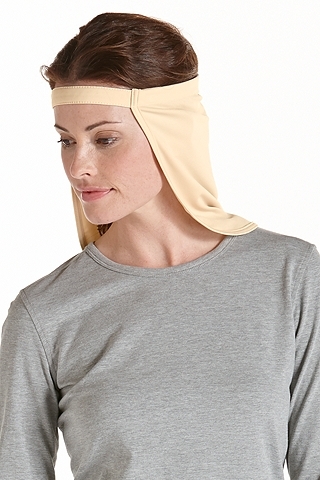 For when the physical pain of a sunburn outweighs the pain of looking like you're wearing a loincloth on your head. I can only imagine that my dermatologist has entered into some exclusive endorsement contract with Coolibar, because why else would she refer me to the nerd alert hellscape that was Coolibar? 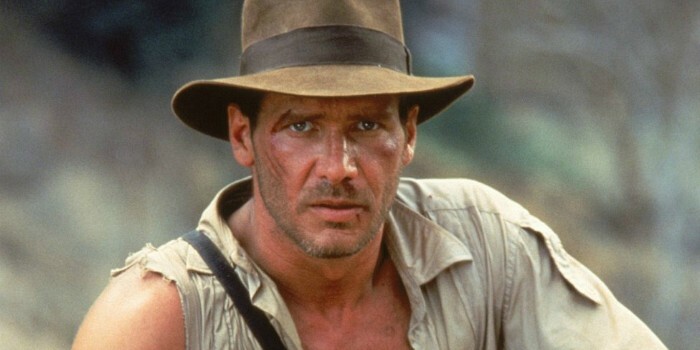 Where is my Indiana Jones hat? Where? I just want to look like this, but the mom version. Find me a hat that I can wear in public without shame and I will send you ten gummy hamburgers from the box of 60 I got off Amazon last month in a craving-induced haze. I'm serious. Link to a great hat in the comments and I'll announce the winner when I post next. Off subject: I LOVED H-E-B. Not quite enough to move to Houston, but....It was the most awesome grocery store.